Zainab H. Mahdi Technical Eng. Coll. Baghdad-Middle Technical Univ. 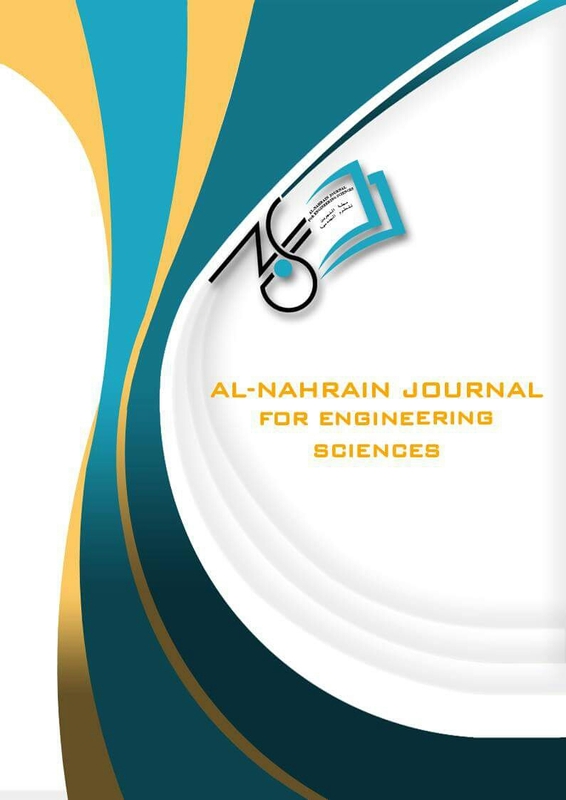 This study involves the addition of nano silica (NS) with average particle size 12nm, micro high reactivity mitakaaolin (MHRM) particle size ≥ 0.554 ≤ 1.271 µm, micro ground granulated blast-furnace slag (MGGBFS) particle size ≥ 0.365 <2.932 µm and micro carbon fibers, the length of the fiber 8.5 mm and a diameter of 0.001 mm to cementations mixtures to investigate their effect on the impact strength with used magnetic water or normal water in mixing blends.